The Grammy award winner heads out on tour! 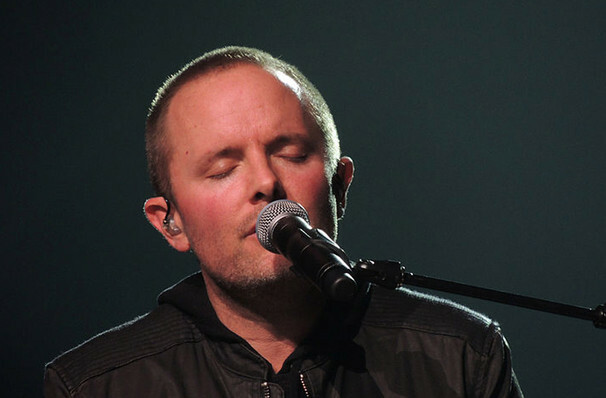 Grammy award winner, Chris Tomlin, is heading out on tour this spring as he presents his brand new album, Holy Roar! The singer-songwriter wants to create an evening that will take his audiences to a higher place of worship, instead of just another evening of music. 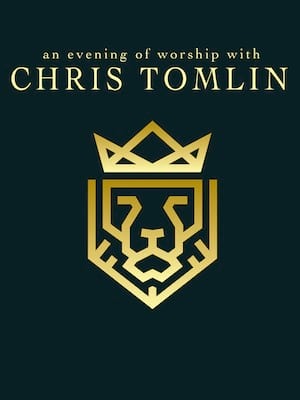 Alongside this new album, and tour, Tomlin is also set to release a book of the same name, Holy Roar: 7 Words that Will Change The Way You Worship, which you can order now! Sound good to you? Share this page on social media and let your friends know about Chris Tomlin at INTRUST Bank Arena. Please note: The term INTRUST Bank Arena and/or Chris Tomlin as well as all associated graphics, logos, and/or other trademarks, tradenames or copyrights are the property of the INTRUST Bank Arena and/or Chris Tomlin and are used herein for factual descriptive purposes only. We are in no way associated with or authorized by the INTRUST Bank Arena and/or Chris Tomlin and neither that entity nor any of its affiliates have licensed or endorsed us to sell tickets, goods and or services in conjunction with their events.